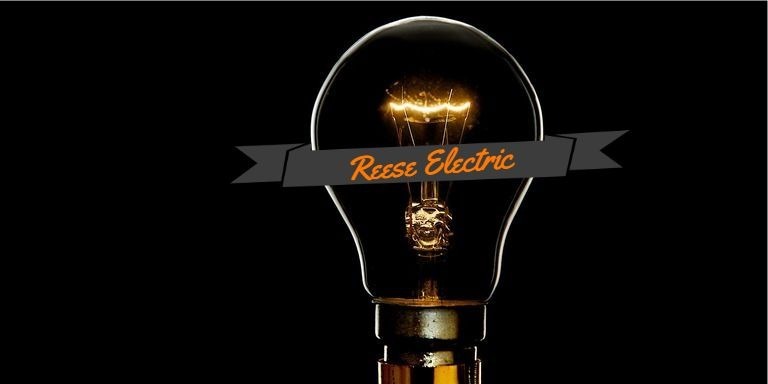 Reese Electric has been serving the Southern Oregon Coast since 1946! We take pride in our ability to "get the job done". Our dedicated team of professionals can make the difference in your project, no matter what the size, big or small. Mission statement: To provide the most reliable and professional service we possibly can for our valued customers.